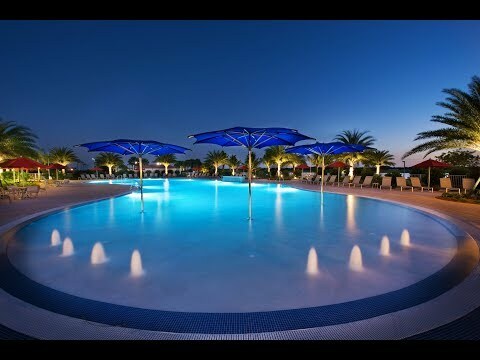 IslandWalk at the West Villages in Venice features a Resort Center with world-class amenities including a fitness center, movement studio, resort and lap pools, and sports courts, plus the benefit of an Activities Director who organizes special events and group outings. Explore our collection of open-concept single-family home and attached villa designs, perfect for entertaining and everyday life. Explore IslandWalk at the West Villages to see the elegant community and resort-style amenities that deliver the lifestyle you deserve.